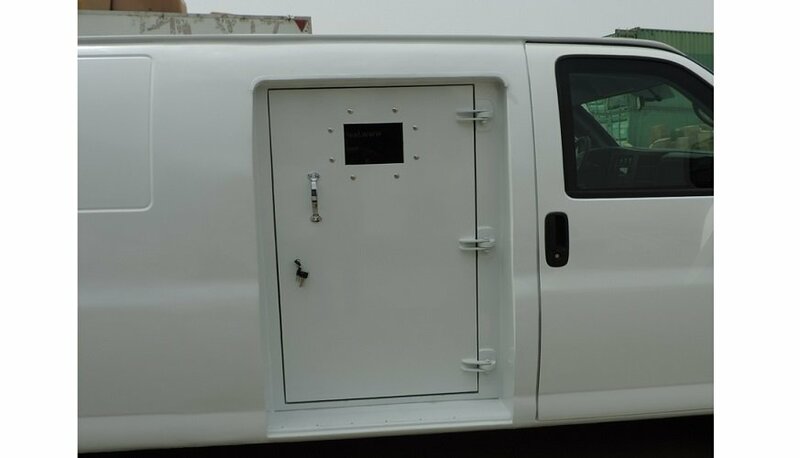 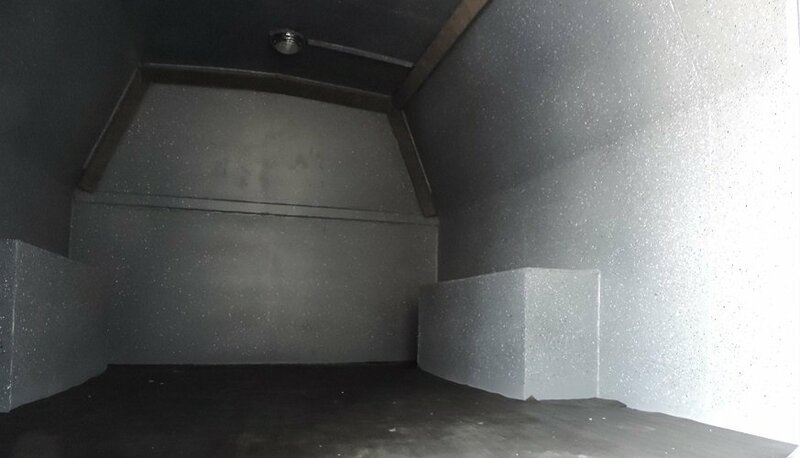 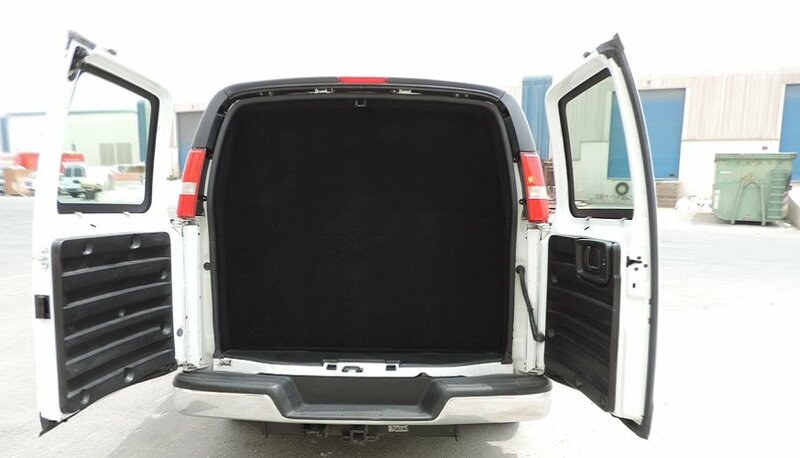 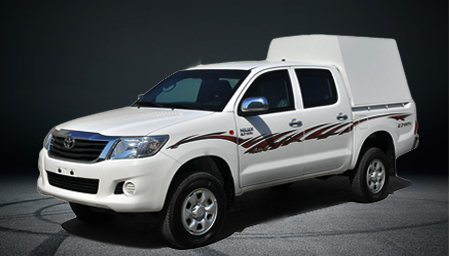 Armored GMC Savana Cash in transit is for transport of valuables such as cash, gold bullions, jewelry and coins. 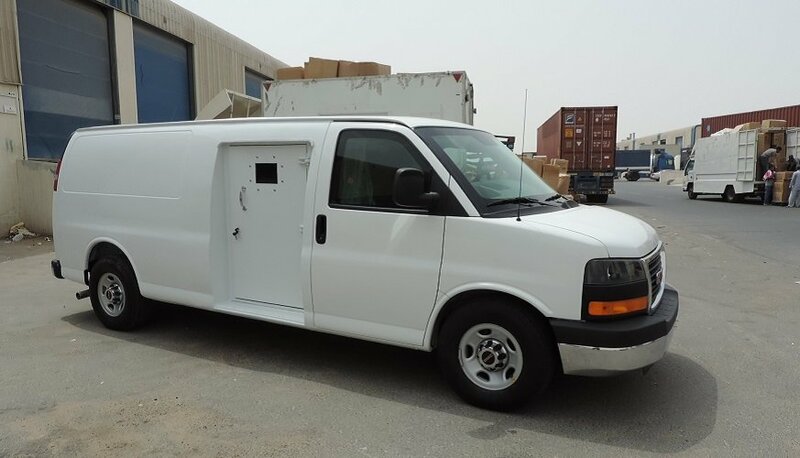 The Armored GMC Savana is that the ideal low profile and inconspicuous vehicle for traveler transport in crucial times once you should mix in with civilian vehicles in urban areas. 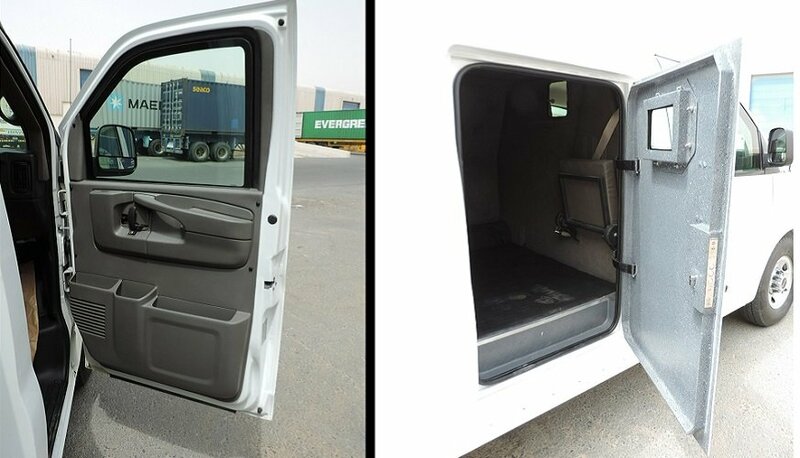 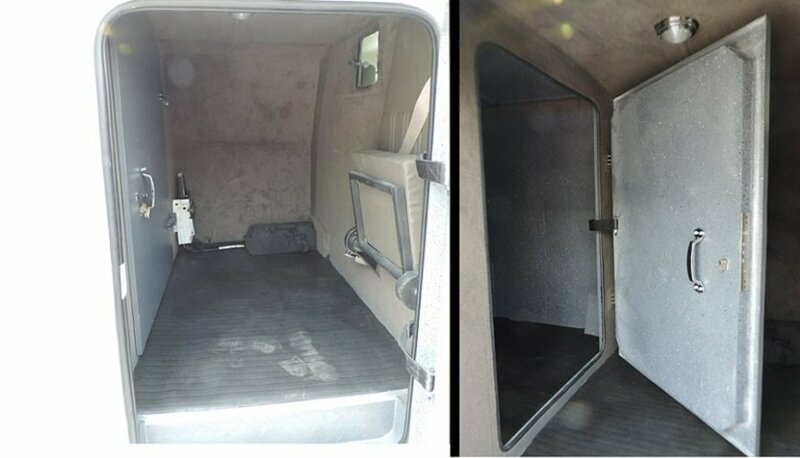 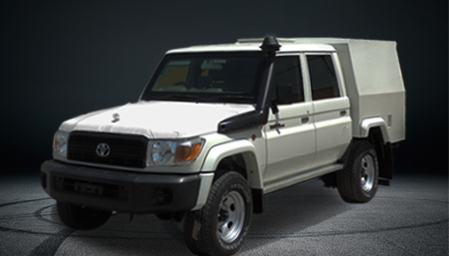 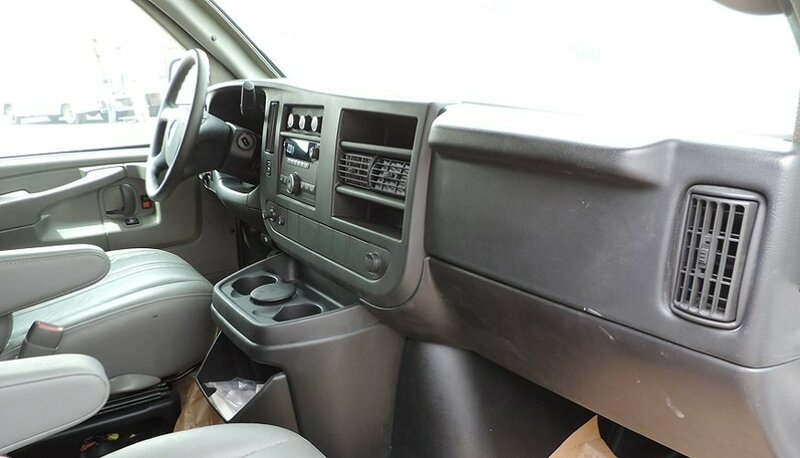 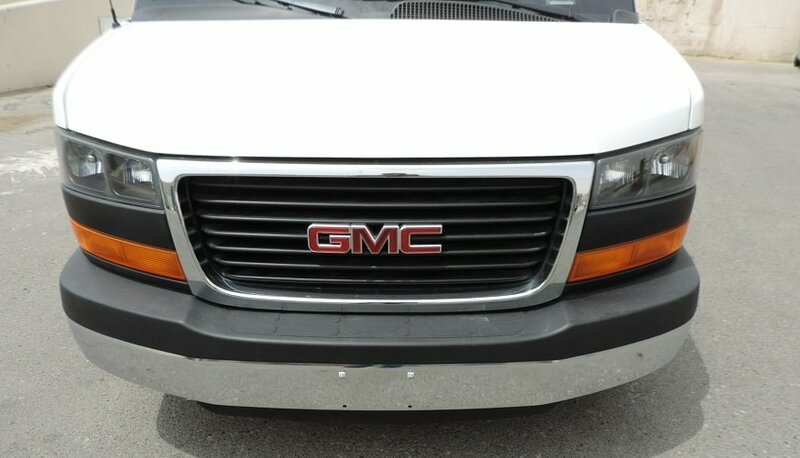 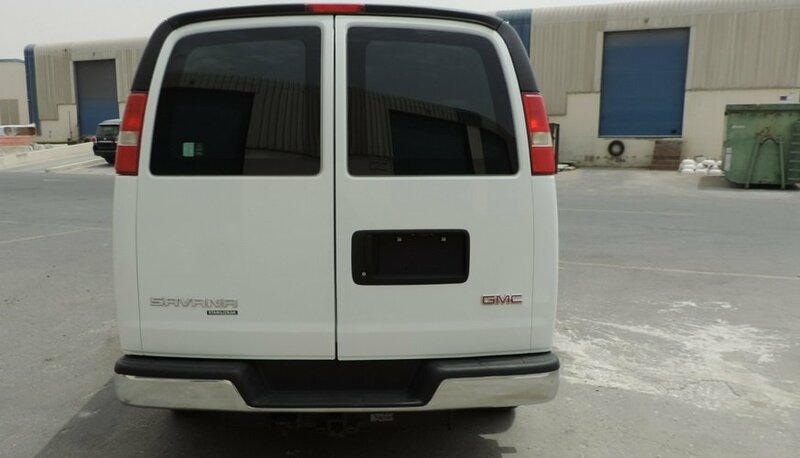 Armored GMC Savana can quickly and safely get the occupants out of harm’s way when necessary.